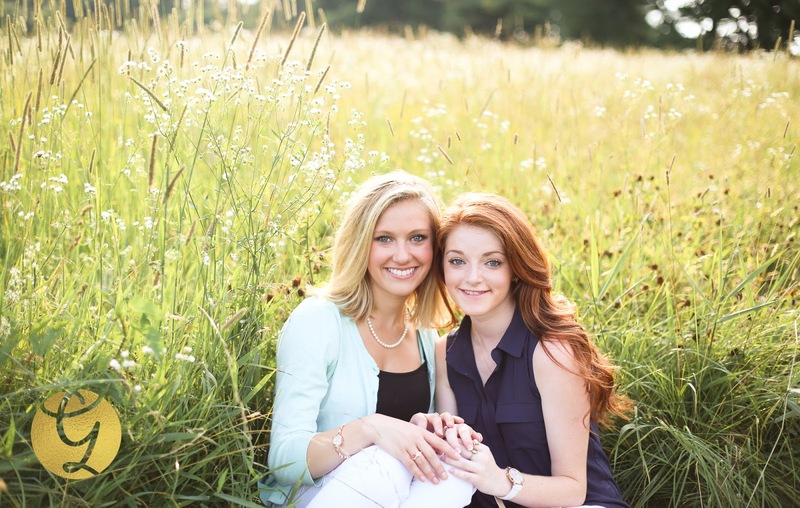 Did you know you can bring your siblings to your senior portrait session? 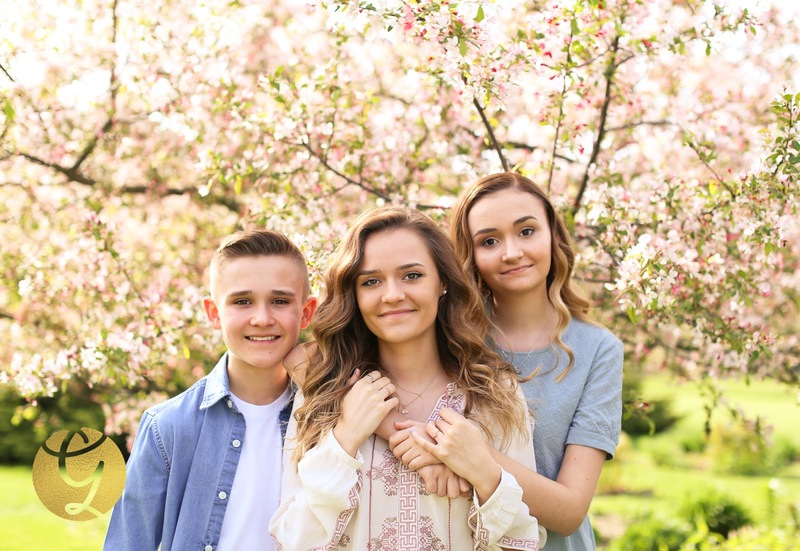 Many parents take the opportunity to get new sibling portraits while they have the chance. 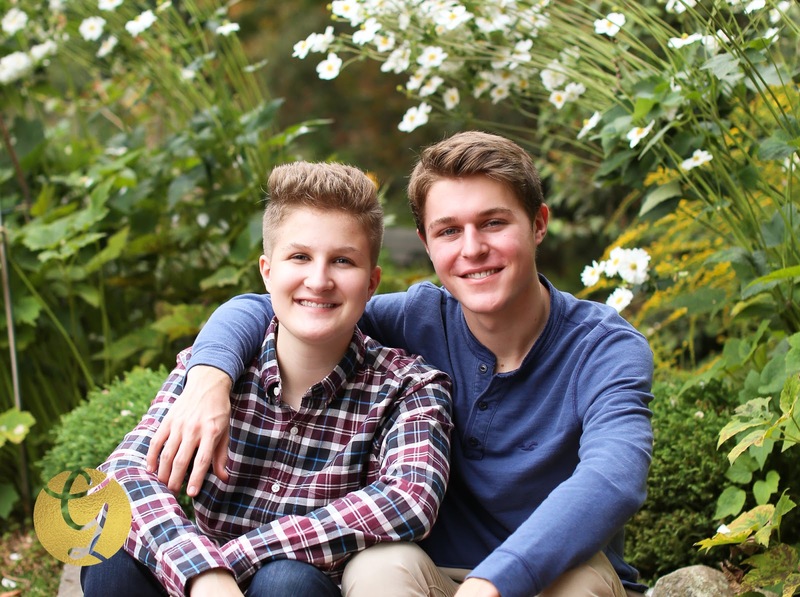 With the sibling add on option, we take a few pictures of siblings at the start of the senior portrait session. Then focus the remainder of the session on the to-be graduate. 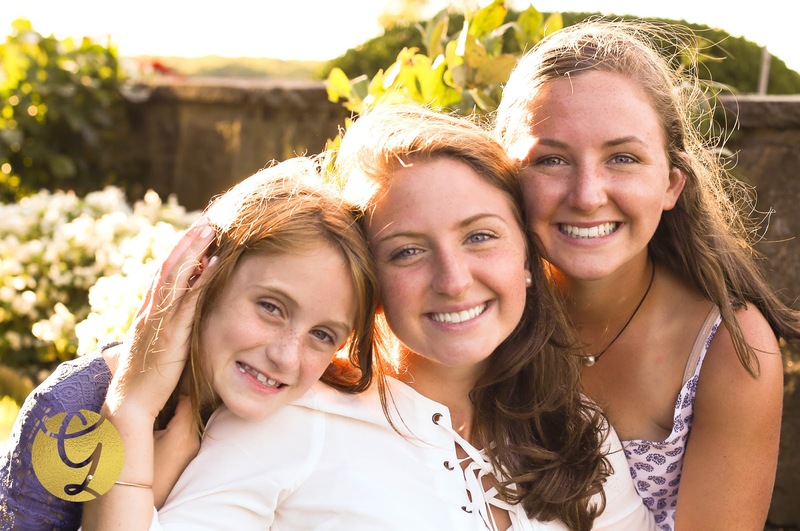 Take a look at some of these seniors with their siblings. I don't often post these shots but it's definitely worth a share as parents always want the sibling shots!